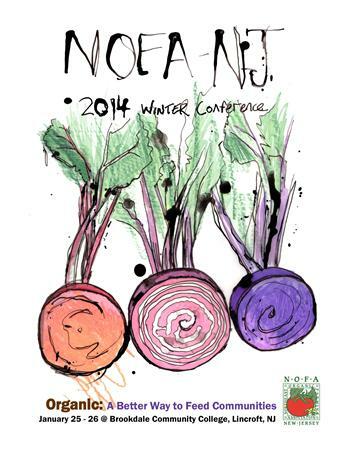 THE NOFA NJ WINTER CONFERENCE ! 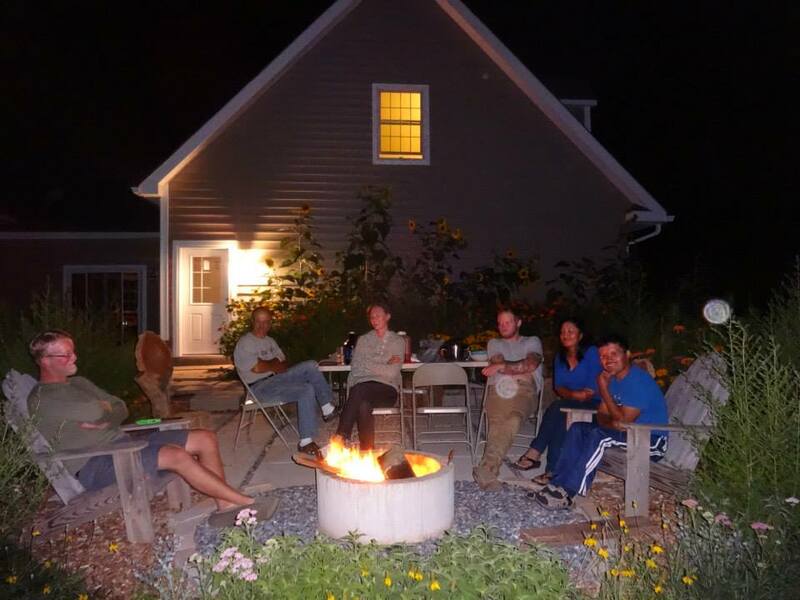 NOFA stands for Northeast Organic Farming Association with non–profit charters all across northeast America. We proudly belong to the New Jersey chapter of this wonderful organization. A recent email sent out by NOFA-NJ announced our very own, John Lima, as a guest lecturer! John will be lecturing about the benefits of raising chickens at the session “Rotational Grazing Systems: Using Chickens as Part of a Sustainable System”. This session will be held at 1:00 PM to 2:15 PM at the SLC Building, Room 218 – 130 on Sunday January 26th. This event will combine numerous lecturers with willing learners at the Brookdale Community College in Lincroft, NJ. 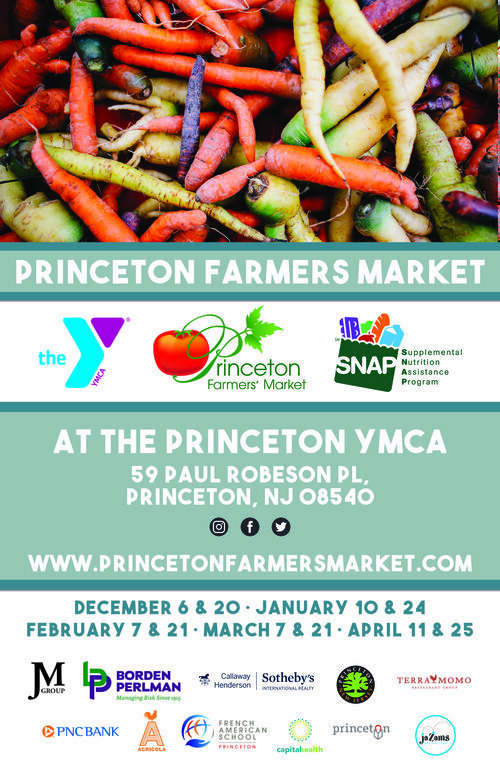 Ticket can be purchased online at nofanj.org.